Why Should You Care About Health Journalism? Patients receive health information from many sources—and it’s often not from you, their doctor. The accuracy of the health information available varies widely. Critical health journalism can help set records straight, as was the case with the now-debunked measles-mumps-rubella (MMR) vaccine safety controversy. What’s out there in the media has important consequences on our patients’ decisions about their health, be it their trust in vaccines or on their number of physician visits. It can also influence perceptions of healthcare. “Journalism’s first obligation is to the truth. Some, like the CBC’s Dr. Brian Goldman or CNN’s Dr. Sanjay Gupta, are physicians. Others, like André Picard of The Globe and Mail and Theresa Boyle at the Toronto Star, are beat reporters whose focus is health journalism. 8% were life sciences majors during their undergraduate studies and 3% had an MD. While the study was done in the US, it is likely comparable in Canada. Beat reporters (reporters focused on a single subject) are the exception, not the rule. Health journalism is increasingly in the hands of general assignment reporters covering a diverse portfolio of news stories, says Prof. Ann Rauhala, at a time when health and healthcare are becoming ever more complex. Do We Even Need Health Journalism? There is a great appetite for health information. Stories about healthcare were in the top 5 news stories in the US in 2010. As it stands, 70% of Canadians search for medical or health-related information online. Of course, not all health information is created equally. The ways in which patients consume health information are particularly interesting. A large 2005 JAMA study looked at the ways people consume information about cancer. Using data from the US Health Information National Trends Survey (HINTS) of 6369 adults representative of the national population, they uncovered interesting results. “When asked where they preferred going for specific health information, 49.5% reported wanting to go to their physicians first. When asked where they actually went, 48.6% reported going online first, with only 10.9% going to their physicians first,” write the authors. This interesting study and its results are not without limitations. First, it is difficult to know if these findings are generalizable to Canada given the different healthcare systems. The study is further limited in that it is retrospective and therefore introduces the biases of self-reporting. Despite these limitations, it nonetheless suggests the extent to which patients are acquiring health information from sources outside their physician’s office. But much like in any academic journal club, appraising the information is essential. How the general public appraises the health information available online is difficult to assess, and it does not seem to be well-studied. A small 2002 BMJ study reported on participants’ abilities to appraise health information by asking them to use the internet, the way they would at home, to answer health-related questions. The authors write that “participants in focus groups said that when assessing the credibility of a website they primarily looked for the source, a professional design, a scientific or official touch, language, and ease of use.” The study authors also note that in practice, they observed internet users did not actively seek information as to who produced the websites or how the information was compiled. The study’s limitations must be taken into account: its sample size is hardly enough to draw definitive conclusions, and it is always difficult to know if behaviour in the laboratory replicates that at home. 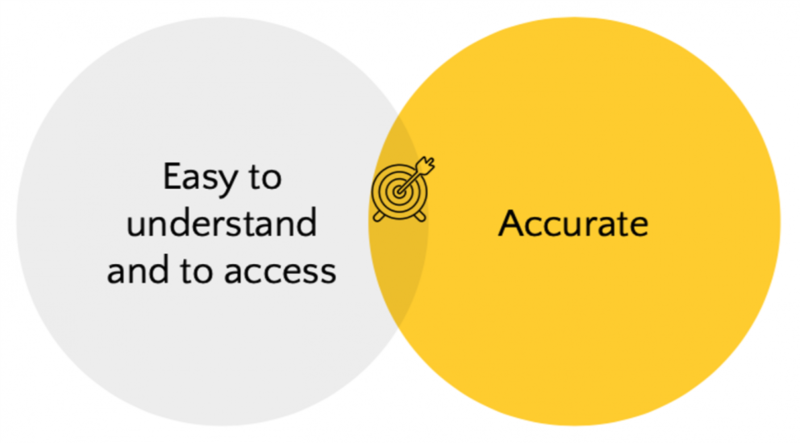 With this demand for health information, the challenge for health journalists thus lies in sharing health information that is accurate as well as easy to understand and to access. In February 1998, Andrew Wakefield, a British gastroenterologist, published an article in the highly-reputable medical journal The Lancet, in which he suggested a causal relationship between autism and the childhood MMR vaccine. This caused widespread fear in parents across the world, igniting concerns about the safety of vaccines in general. In many parts of the world, measles vaccination rates plummeted. 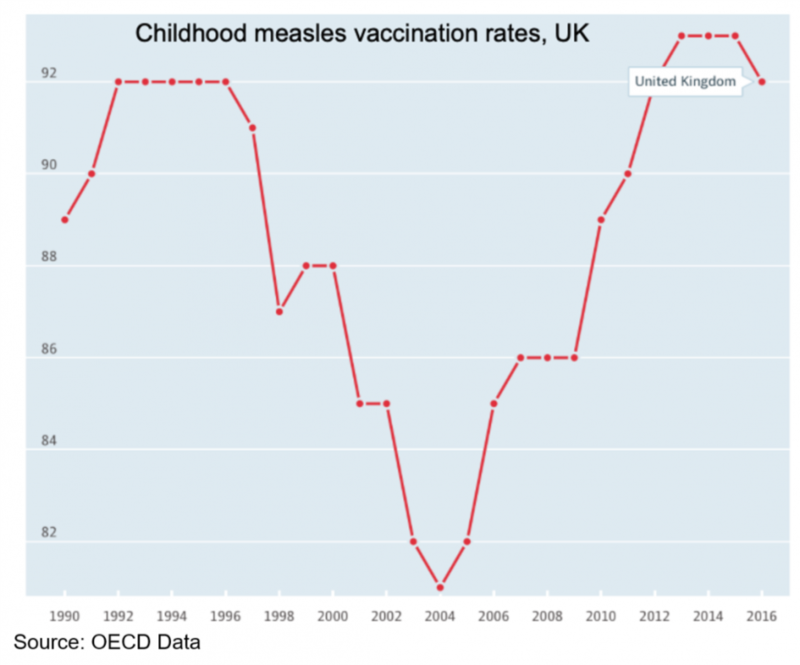 In the UK, childhood measles vaccination rates were as low as 81% in 2004, for example. Vaccination rates in Canada fell dramatically in 2011, and were still below 90% in 2017. This is obviously not without consequences. 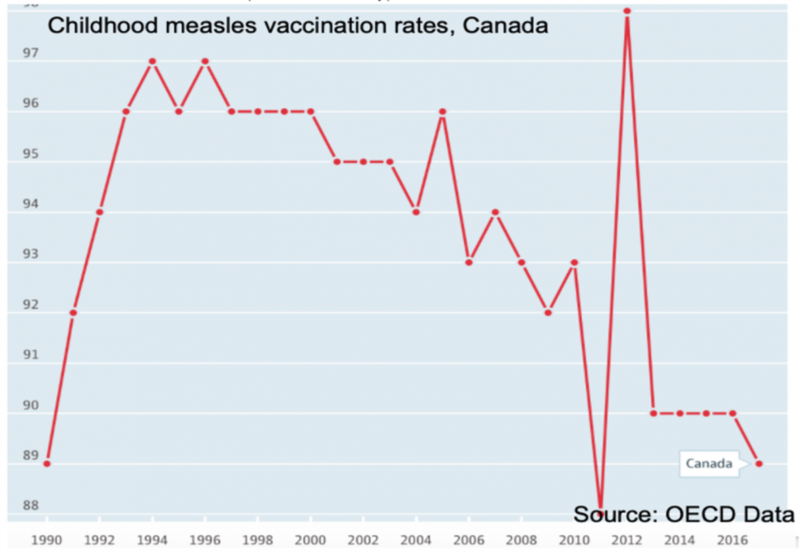 There were 752 confirmed cases of measles reported in Canada in 2011. The fear and mistrust of vaccines continued to propagate for many years. In fact, it still does. This is where journalism both failed and redeemed itself: until the study’s debunking, news outlets continued to give a platform to Wakefield’s views and continued to report on his study. This is in spite of larger studies failing to replicate his findings (but negative results often get less press). There were only 12 children in the study. He fabricated symptoms and results. There was a huge conflict of interest: Wakefield was paid by a lawyer planning a lawsuit against the makers of the vaccine. Wakefield did not disclose this link. Wakefield had filed a patent on an allegedly safer single measles vaccine (as opposed to a combined MMR vaccine). 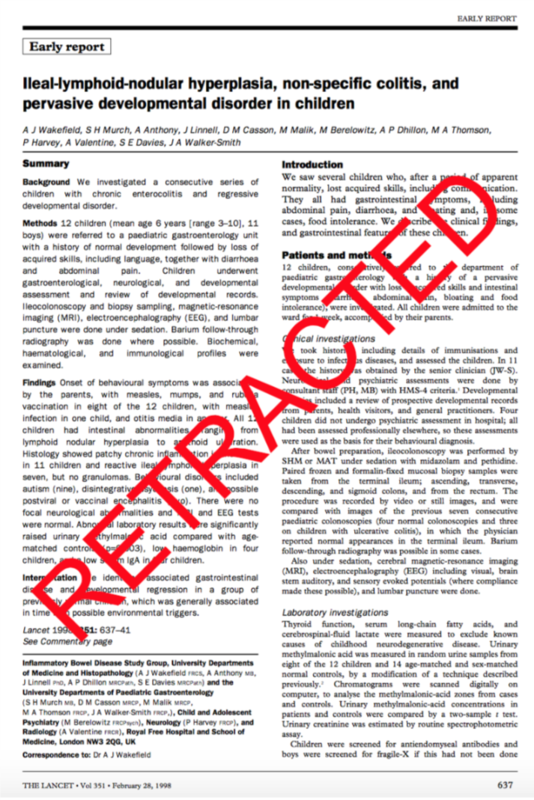 As a direct result of this reporter’s work, The Lancet retracted the paper in 2010. Wakefield was struck off the medical register. The consequences of the vaccine skepticism fuelled by Wakefield’s fraudulent study are still felt today. In a 2016 American study published in the journal Vaccine, researchers analyzed the reasons people didn’t get themselves or their children vaccinated in the 2011-2012 influenza season. The data was drawn from the National Flu Survey in the US. Most notably, 30.9% of the surveyed American adults who did not get their flu shot didn’t do so out of concerns over the side effects—that’s more than the 24.2% who expressed concerns that the flu shot just didn’t work. 15.1% said they had no time to get the flu shot. In Canada, we see an average of 12,200 hospitalizations due to influenza each year and about 3500 deaths annually. We know most of those people are patients we see in the ED. Perceptions of healthcare can be negatively affected by news stories. This was felt acutely after a 2017 incident in which a patient alleged he was told to lie down on the floor of the ER by an employee of The Ottawa Hospital (TOH). An investigation, including video footage, into the incident by staff at TOH revealed context which was not relayed in the initial news story (e.g. that the employee, worried about the patient falling, quickly went to get a stretcher for the patient). But the alleged incident sparked broader discussions about the perceived shortcomings of our healthcare system, some of which are legitimate and others appear unfounded. The fall-out from this news story highlights the broad reach of traditional media: upset patients stated they would lie down on the floor in the department when faced with long wait times, for example. Without context and verification, stories like this can help fuel an undue mistrust in the healthcare system and the individuals working within it. Ultimately, if we want to prevent the erosion and jeopardizing of public trust in healthcare, it’s critical for healthcare workers to be part of the conversation. 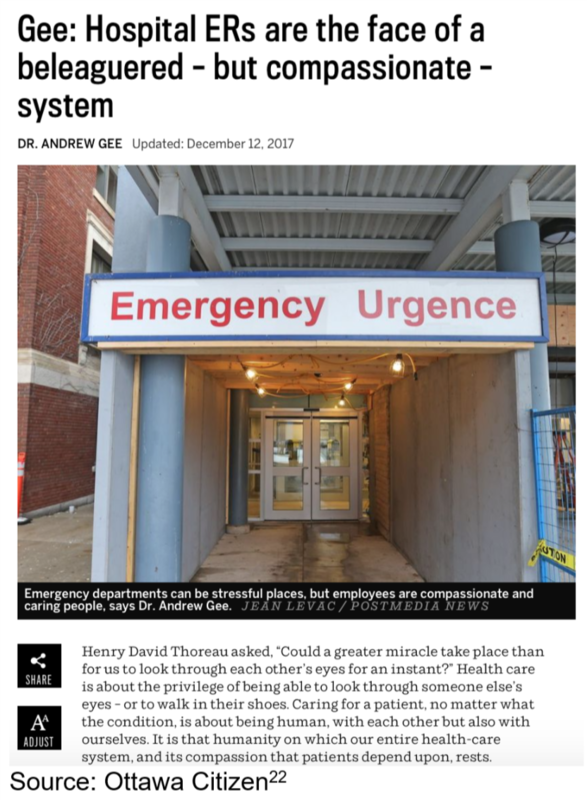 Op-Eds like the one penned by Dr. Andrew Gee in response to the alleged incident above, offer the public a unique glimpse into the workings of the ER at TOH, for example. The media continues to play a role in public perceptions of vaccine safety and efficacy, for example. Its impact has also been studied when it comes to the number of physician visits during flu season. 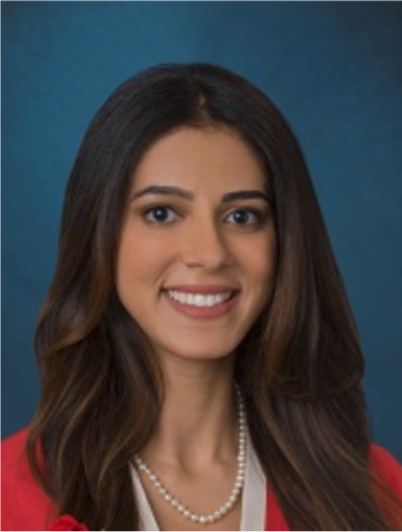 A researcher at the University of Wisconsin-Madison looked at the effect of newspaper coverage of influenza on the rate of physician visits between 2002-2008. To do this, he examined the headlines of 32 newspapers and used data from the CDC to analyze the number of visits for influenza-like illness and true influenza cases. The author found that “news attention in the previous week accounts for a statistically significant portion of the increase and decrease in the number of individuals who go to their physician reporting influenza-like symptoms,” even after controlling for the true number of influenza cases. These systems are complex and in any study about behaviour it’s difficult to untangle all factors to determine true causation, but there are strong correlations. This reinforces the need for physicians to make time to get their voices in these stories to properly frame them, to get accurate messages across. 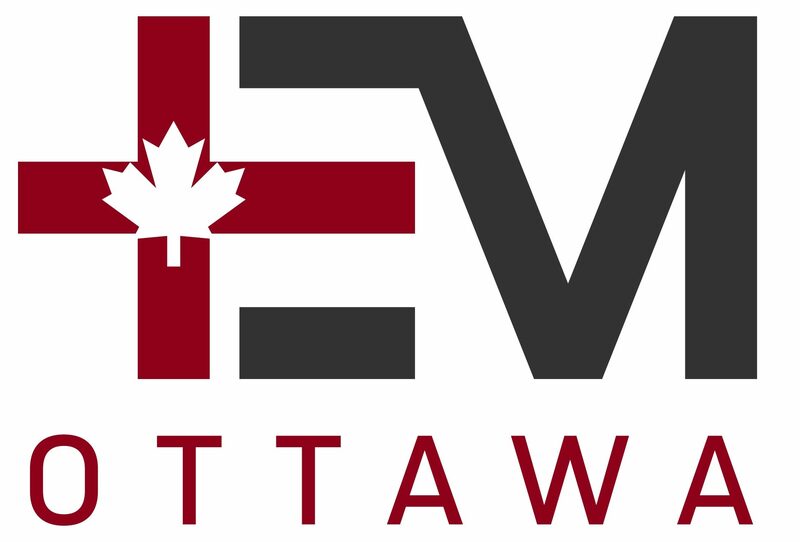 Be an Academic Expert at Evidencenetwork.ca. Reporters rely heavily on the knowledge of experts to explain a subject. Consider writing Op-Eds. The perspectives of those working in healthcare are unique and valuable. This said, it is prudent to discuss this with your Chief of Staff and Media Relations team—you are always representing your institution and clear communication is a skill. Rauhala, Ann. Personal interview. 27 Sept. 2018. Kovach, Bill, and Tom Rosenstiel. The Elements of Journalism. Three Rivers Press, 2007. Shah, Angilee. “Health Journalism Takeaways from the Annual State of the Media Report.” Center for Health Journalism, 25 March 2011, www.centerforhealthjournalism.org/blogs/health-journalism-takeaways-annual-state-media-report. Statistics Canada. “2009 Canadian Internet Use Survey–ARCHIVED.” Statistics Canada The Daily, 10 May 2010, www.statcan.gc.ca/daily-quotidien/100510/dq100510a-eng.htm. Eysenbach, Gunther, and Christian Kohler. “How Do Consumers Search for and Appraise Health Information on the World Wide Web? Qualitative Study Using Focus Groups, Usability Tests, and In-Depth Interviews.” BMJ, vol. 324, 2002, pp.573. Wakefield, Andrew, et al. “Ileal-lymphoid-nodular hyperplasia, non-specific colitis, and pervasive developmental disorder in children.” The Lancet, vol. 351, 1998, pp.637-641. OECD Data. “Child Vaccination Rates.” OECD, 2017, wwww.data.oecd.org/healthcare/child-vaccination-rates.htm. Social Policy Division. “CO1.4: Childhood Vaccination.” OECD, 30 Oct. 2017, www.oecd.org/els/family/CO_1_4_Childhood_vaccination.pdf. Public Health Agency of Canada. “Guidelines for the Prevention and Control of Measles Outbreaks in Canada.” Canada Communicable Disease Report, vol. 39, no.3, Oct. 2013, http://www.phac-aspc.gc.ca/publicat/ccdr-rmtc/13vol39/acs-dcc-3/assets/pdf/meas-roug-eng.pdf. Deer, Brian. “How the Case Against the MMR Vaccine Was Fixed.” BMJ, vol. 342, 6 Jan. 2011. Doi: https://doi.org/10.1136/bmj.c5347. Public Health Agency of Canada. “2016/17 Seasonal Influenza Vaccine Coverage in Canada.” Jan. 2018, http://publications.gc.ca/collections/collection_2018/aspc-phac/HP40-198-2017-eng.pdf. Gee, Andrew. 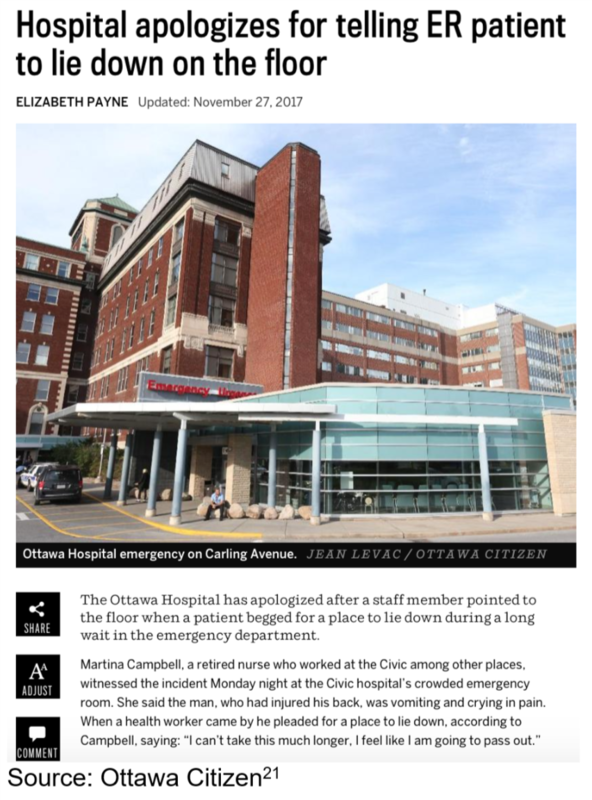 “Gee: Hospital ERs Are the Face of a Beleaguered – but Compassionate – System.” Ottawa Citizen, 12 Dec. 2017. https://ottawacitizen.com/opinion/columnists/gee-hospital-ers-are-the-face-of-a-beleaguered-but-compassionate-system. Trumbo, Craig W. “The effect of newspaper coverage of influenza on the rate of physician visits for influenza 2002-2008.” Journal of Mass Communication and Society, vol.15, no.5, 11 Sept. 2012, pp.718-738. Doi: doi.org/10.1080/15205436.2011.616277.